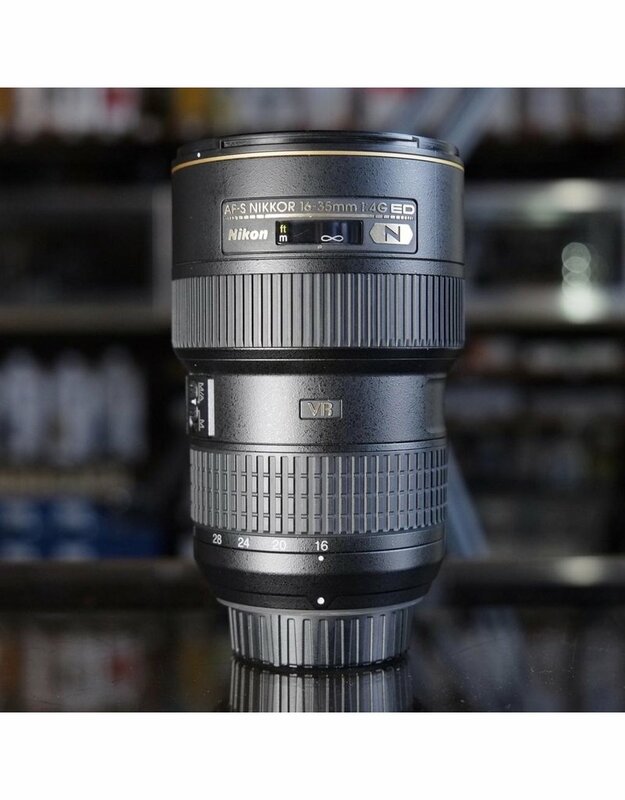 Nikon 16-35mm f4G ED N VR AF-S Nikkor. Home / Nikon 16-35mm f4G ED N VR AF-S Nikkor. 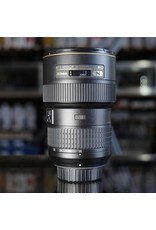 Nikon 16-35mm f4G ED N VR AF-S Nikkor lens for Nikon F mount SLR cameras. This is a full-frame ultrawide lens with quick AF-S focusing and Nikon's VR image stabilizer system. In excellent condition, with minor cosmetic wear, clean glass, and excellent function. Includes hood.